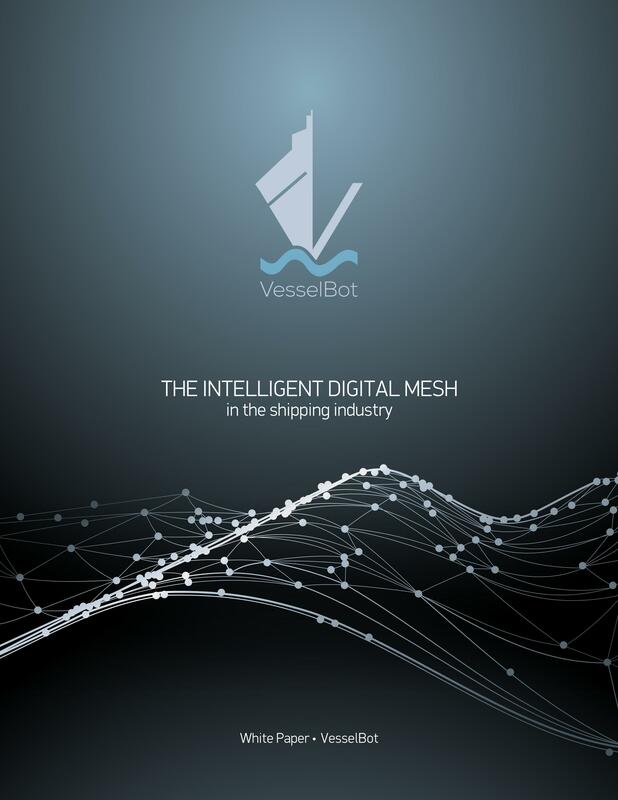 Do you think it will be long before the entire shipping industry is completely digitalized? Can you envisage your company’s business model after all these innovating technologies have been adopted in the shipping industry? Have you already started working on how to digitalized your current business model? In fact, the industry has already started to be digitalized which is why you have to start moving your company into the New Era now, before it is too late.